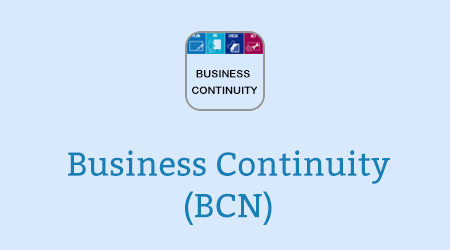 Business Continuity is often described as ‘just common sense’. It is about taking responsibility for the organisational business and enabling it to remain on course whatever the situation. Business Continuity is about building and improving organisational resilience, it’s about identifying our key services and the most urgent activities that underpin them. If you already have an account with e-LfH, then you can enrol on to the Business Continuity programme by logging in to the e-LfH Hub, selecting My Account > Enrolment and selecting the programme. You can then access the programme immediately in the My e-Learning section.